1 x Champagne. Long silver rod earrings. NEW! Make your baby darling feel special with a piece of jewellery of their own. Welcome to m925.se! 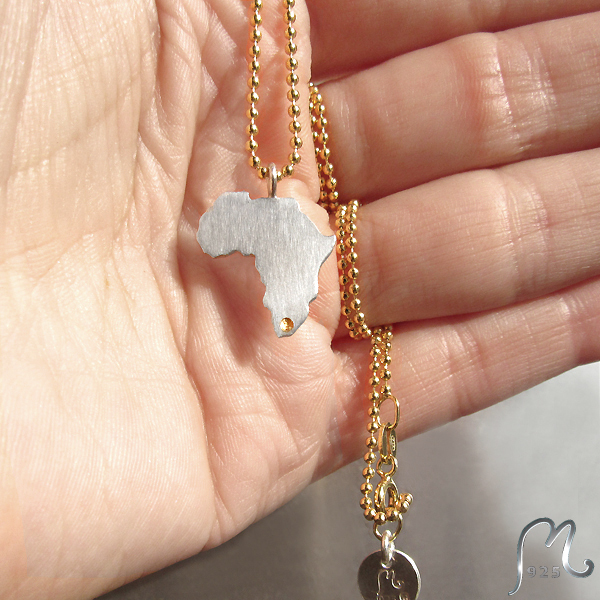 Adoption necklace with the country of your own choice. Adorable kid's earrings in silver & gold plated silver. Princess crown. Silver studs with princess crown. Every girl is a princess to somebody! Adorable princess necklace in silver & gold plated silver. Engraving included. 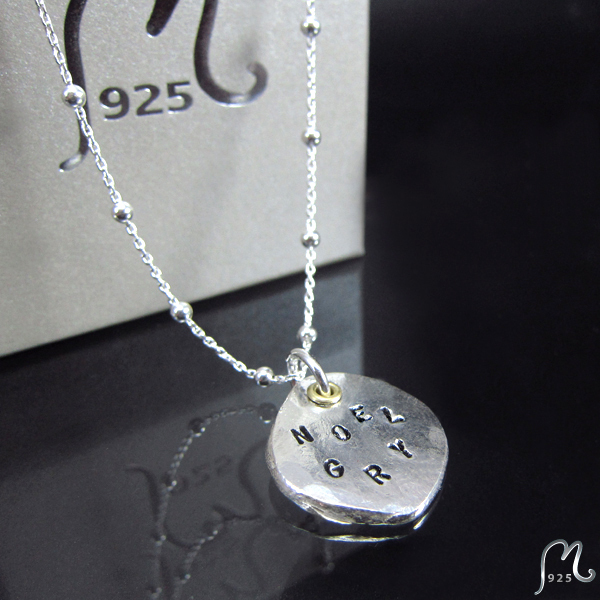 Personalized silver jewelry. Necklace with a princess crown. Adorable princess necklace with a heart. Silver & Gold plated silver. Baptism gift or name giving gift. Hand made name necklace. Personalized jewelry for kids. Silver. 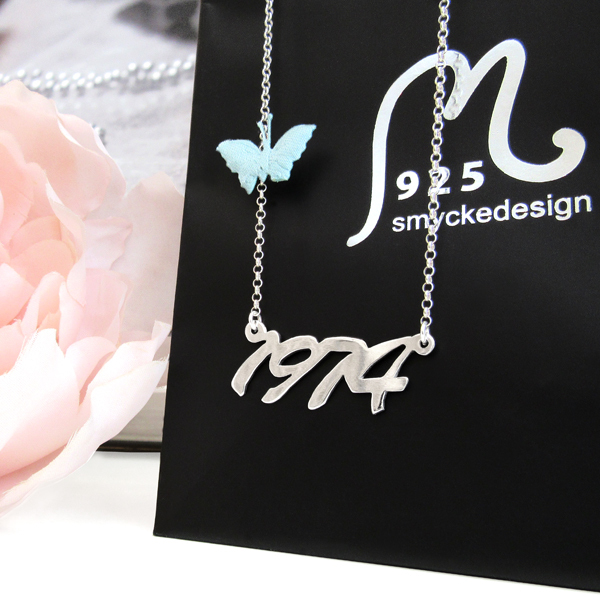 Birth year silver necklace. NEW! Sweet little bow earrings in silver for all ages. Bracelet for the kids. Engraving included. Personalized silver jewelry for kids. Kid's jewelry in silver. Make them feel special! Cross necklace in silver. Engraving included. Personalized cross necklace in silver for both him & her. Delicate personalized silver necklace. 1 tag. Engraving included. Delicate silver necklace with chubby heart. Delicate silver necklace with a chubby heart. Ear clips in silver. To your little sweetheart. Clip earrings. Silver earrings with clips. earrings in silver. Wise as a little owl. Silver jewelry for kids. Kid's jewelry. SIlver studs with owls. Hammered name tag in silver. Engraving included. Hand made "Carrie necklace" in silver or gold plated silver. Hand made name necklace on fire. NEW! 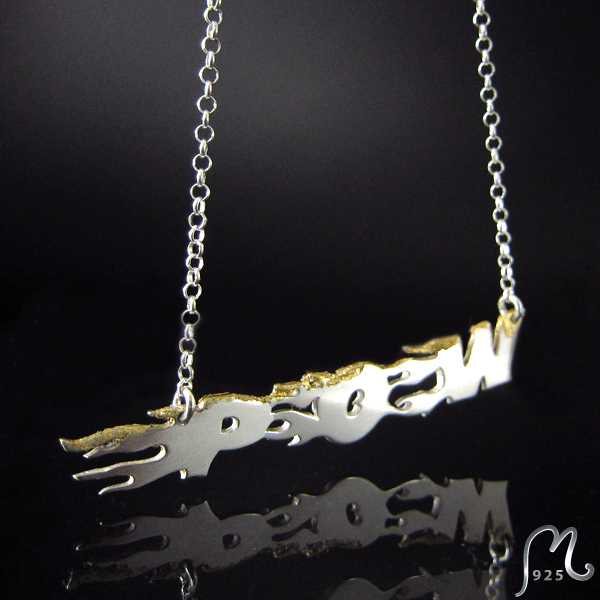 A name necklace in silver with a golden cover. 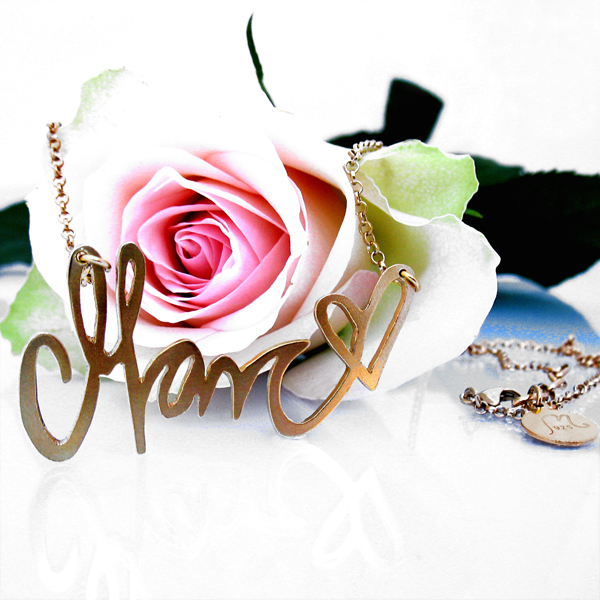 Hand made name necklace. YOUR OWN HANDWRITING. 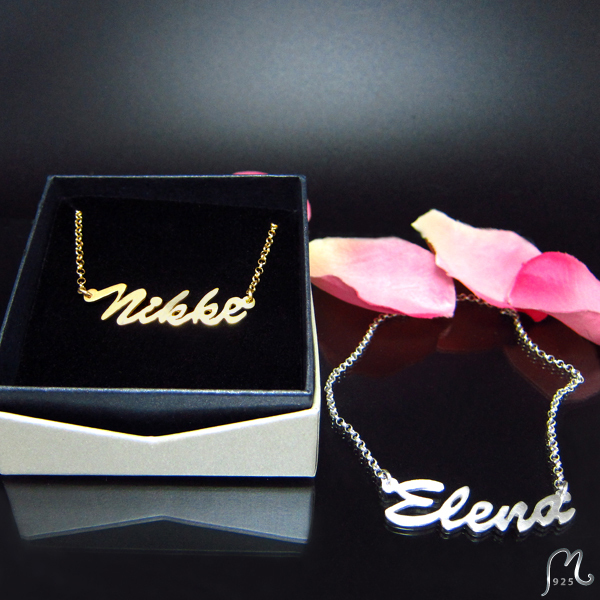 Classic name necklace in your own hand writing! Heart necklace with bridge. Engraving included. 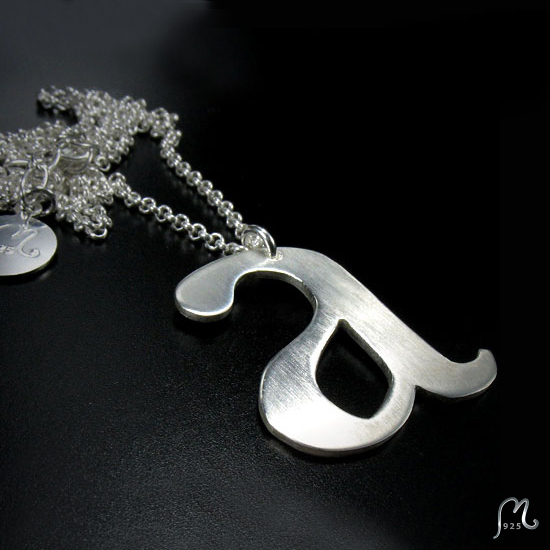 Personlized silver necklaze in silver. Heart studs in silver and oxidized silver. Horse shoe necklace. Silver & zirconia. Silver necklace with zirconia decorated horse shoe. ID necklace 2 tags. Silver. Chain, 2 tags. Personal engraving included. 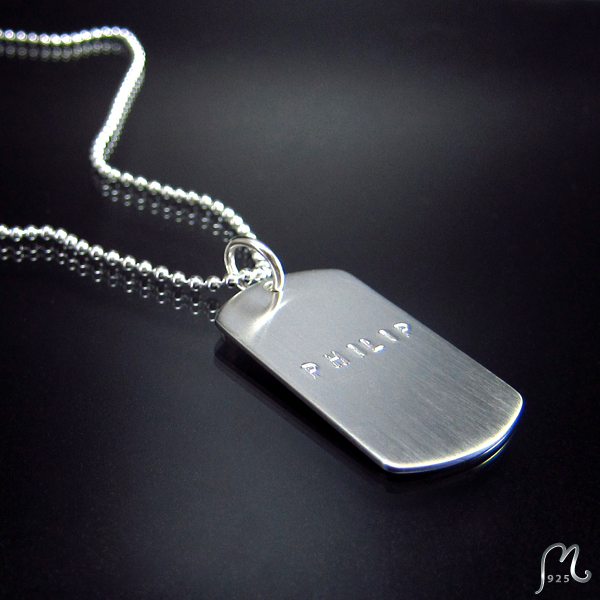 Personalized ID-necklace in silver. Two tags. 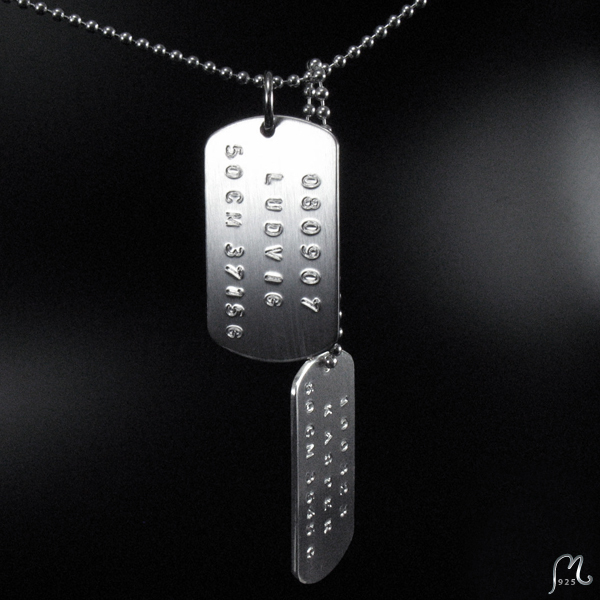 ID-necklace 1 tag. Silver. Engraving included. Personalized ID-necklace in silver & letherette. Infinity. Silver bracelet with infinity symbol. Silver bracelet with infinity symbol. Kid´s bracelet with bear charm. Silver jewelry for kids. Kid's jewelry. Make them feel special! Kids name tag in silver. Engraving included. Personalized kid's jewelry. Make them feel special! Letter necklace in silver. 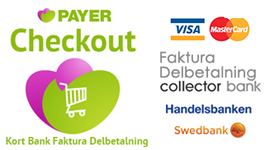 Choose your own font. Ma petite. Heart silver necklace. 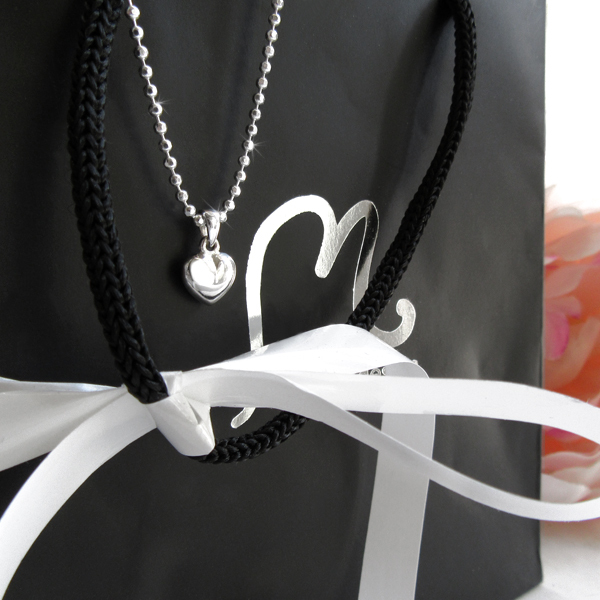 Delicate heart necklace in silver.